Igloo Products Corp., the industry leader in cooler manufacturing, has renewed its partnership with FLW, the world’s largest tournament-fishing organization. FLW is the premier tournament-fishing organization worldwide. Igloo is excited to continue our sponsorship of an organization that provides unparalleled fishing resources and entertainment to so many of our customers. Igloo Products Corp., the industry leader in cooler manufacturing, has renewed its partnership with FLW, the world’s largest tournament-fishing organization. Terms of the agreement were not disclosed. Entering its fifth year as a sponsor, Igloo will be promoted across all of FLW’s platforms, including its tournaments and Expos, website, FLW Bass Fishing magazine, social media outlets and the “FLW” television show on NBC Sports Network. "FLW" is broadcast Sundays in high-definition (HD) to more than 564 million households worldwide, making it the most widely distributed weekly outdoors-sports television show in the world. Since being founded in 1947 the Texas-based manufacturer has grown to become the No. 1 cooler manufacturer in the world. 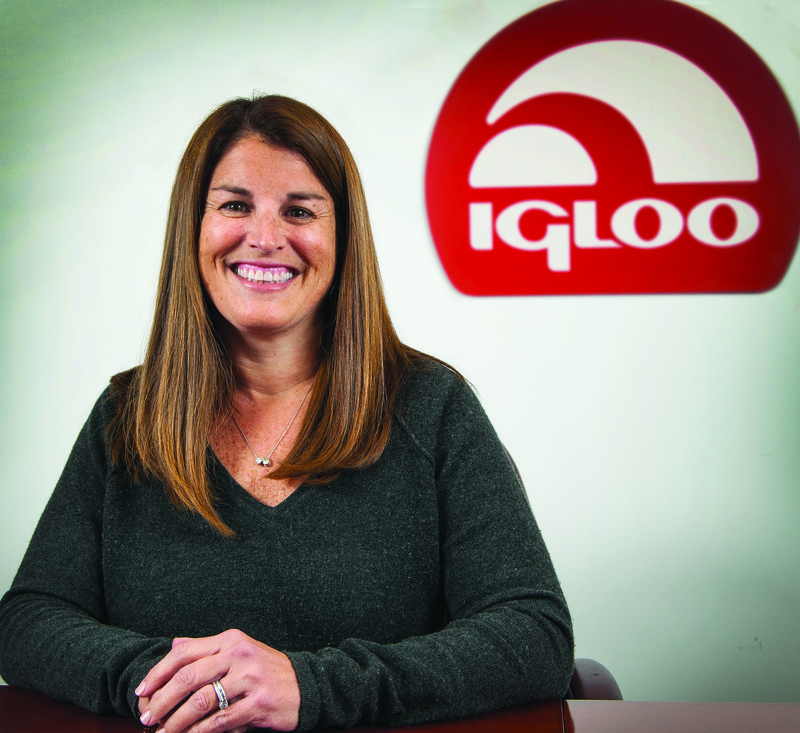 Offering consumers more than 500 different products, Igloo is known for innovation within the cooler market and the brand is constantly looking for ways to improve its products. The agreement with FLW provides access to the 33 million-plus anglers and fishing fans across the United States. FLW is the industry’s premier tournament-fishing organization, providing anglers of all skill levels the opportunity to compete for millions in prize money nationwide in 2015 over the course of 240 tournaments across five tournament circuits, four of which provide an avenue to the sport’s richest payday and most coveted championship trophy – the Forrest Wood Cup. FLW tournament fishing can be seen on the Emmy-nominated “FLW" television show and is broadcast to more than 564 million households worldwide, making it the most widely distributed weekly outdoors-sports television show in the world. For more information about FLW visit FLWFishing.com and look for FLW on Twitter, Facebook, Instagram and YouTube.